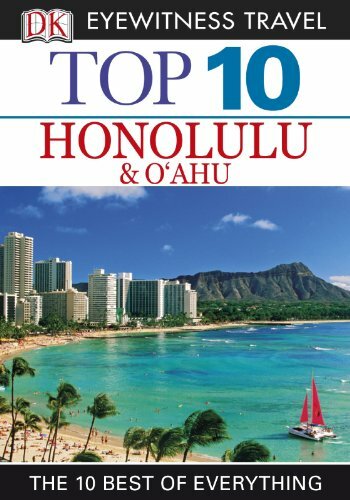 Drawing on the same standards of accuracy as the acclaimed DK Eyewitness Travel Guides, DK Top 10 [books feature] exciting photography and excellent cartography to provide a reliable and useful travel companion. Dozens of Top 10 lists provide vital information on each destination, as well as insider tips, from avoiding the crowds to finding out the freebies, the DK Top 10 Guides take the work out of planning any trip. Whether you’ll be traveling to an exotic locale, or just want to do a little exploring closer to home, these books will fit the bill. Click here to browse the full listings of 83 Eyewitness Travel Guides Priced at $1.99 Each – but remember, the $1.99 pricetag on these books expires at midnight PST tonight, so be sure to grab any you like right away!